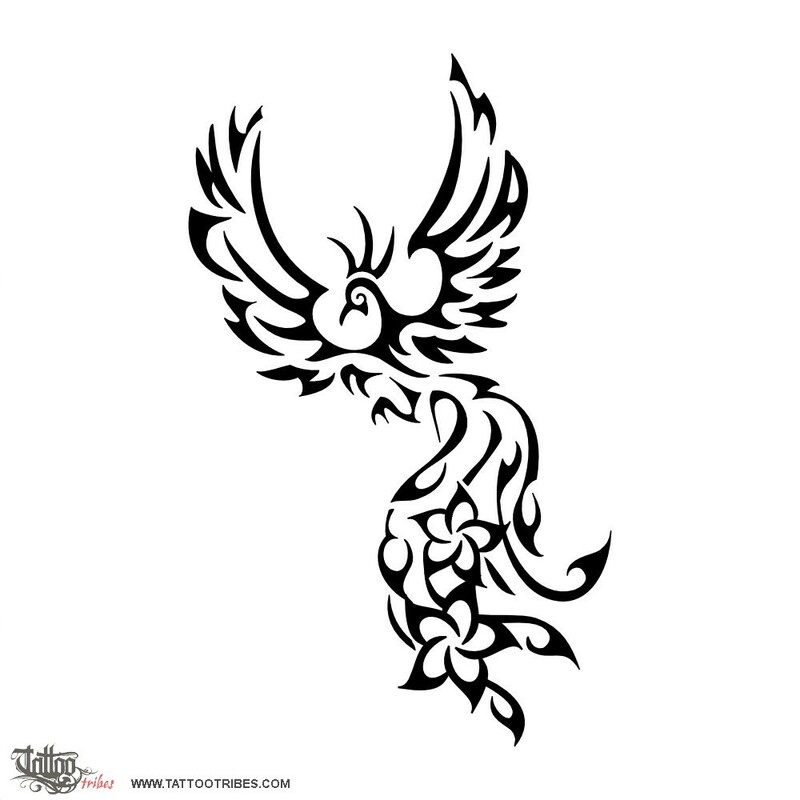 The phoenix is a legendary creature that comes back to life from its own ashes. When it seems it´s dieing, it´s actually starting a new life. 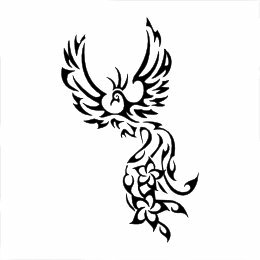 This phoenix tattoo symbolizes a rebirth and it incorporates in its wings the letters A and C, initials of Andrea, who requested this tattoo, and of the person who has always been at his side through any adversity.